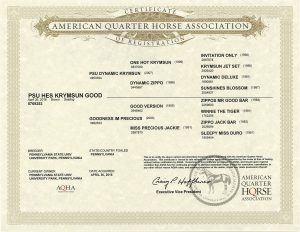 PSU Hes Krymsun Good would make a great all round prospect! 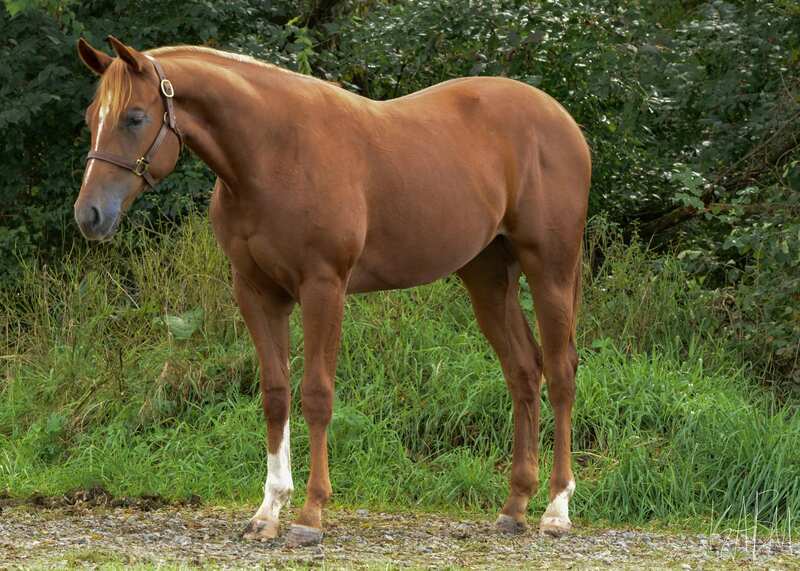 He has a long, ground covering stride with impulsion from behind. 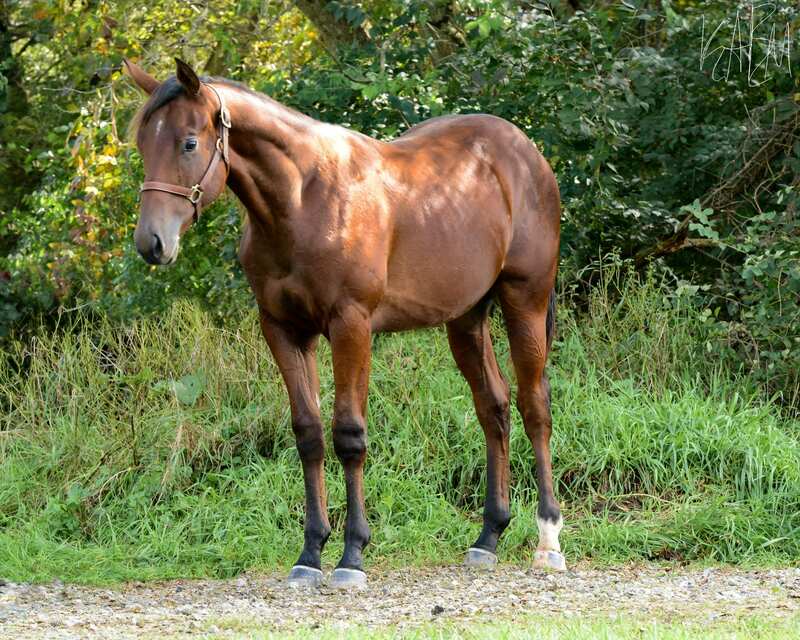 He is calm and quiet on the ground and is very willing to do what is asked of him! 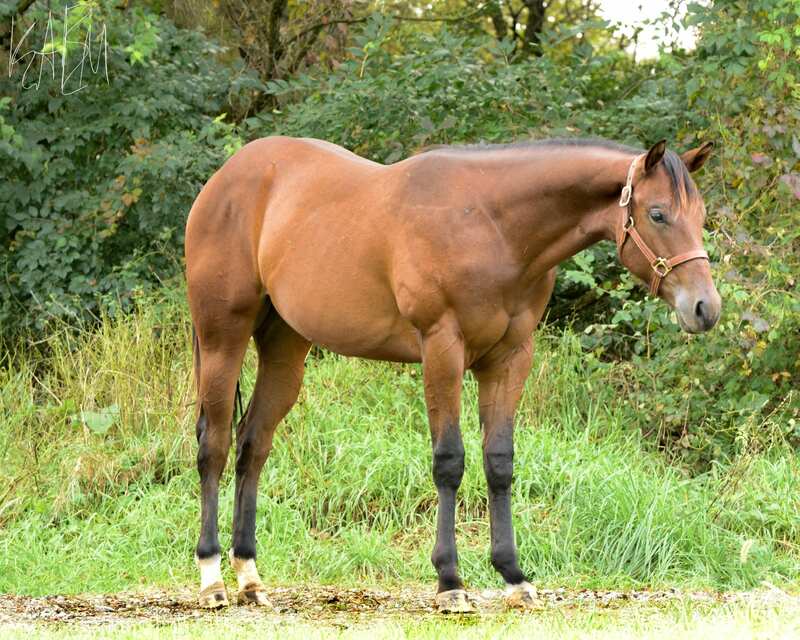 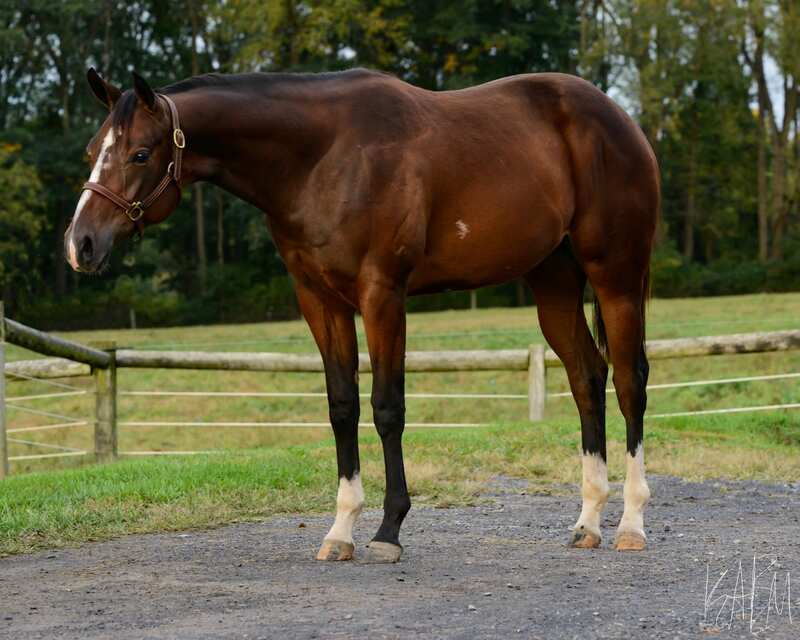 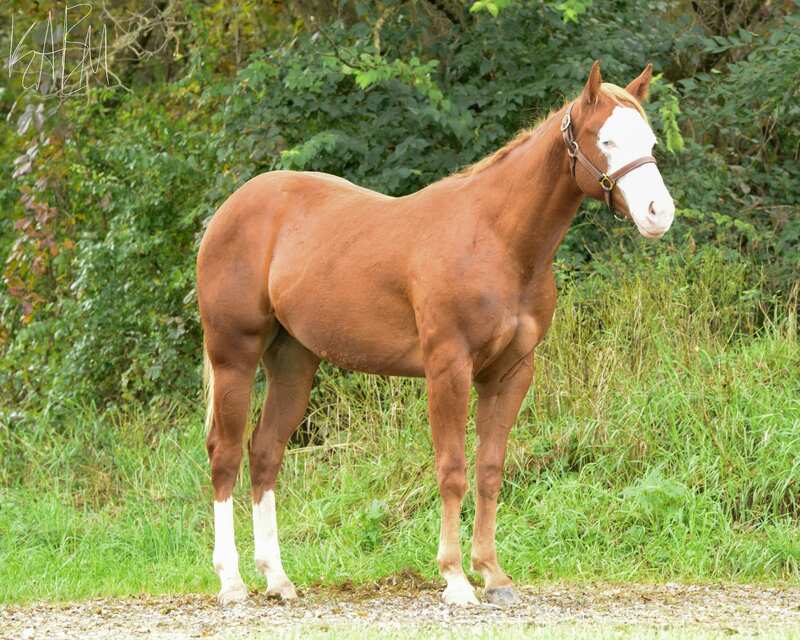 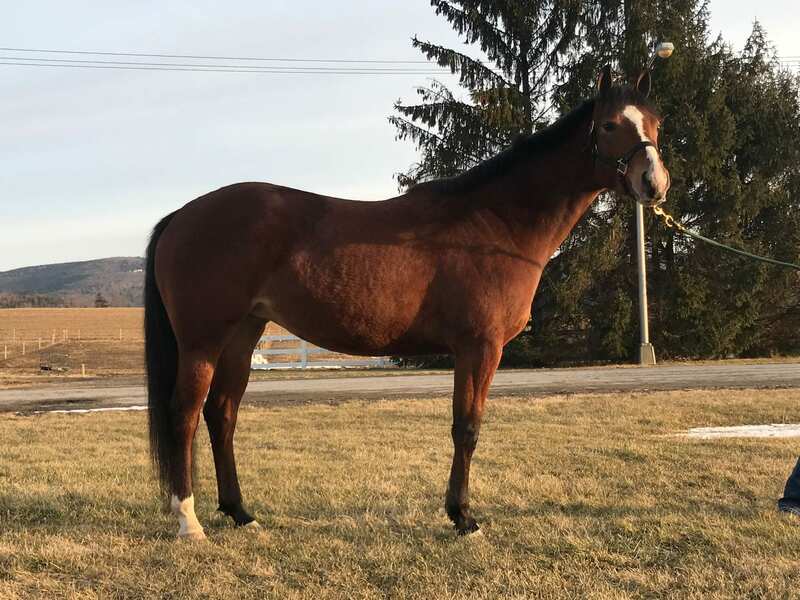 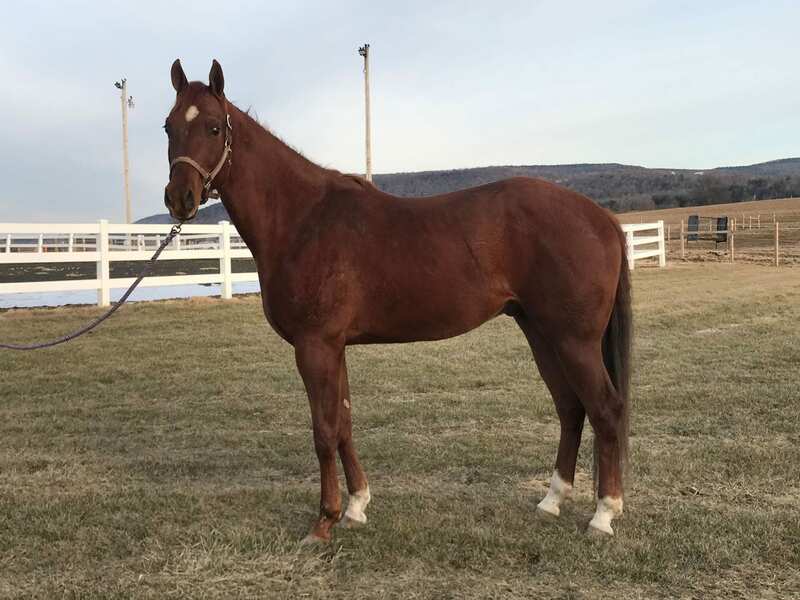 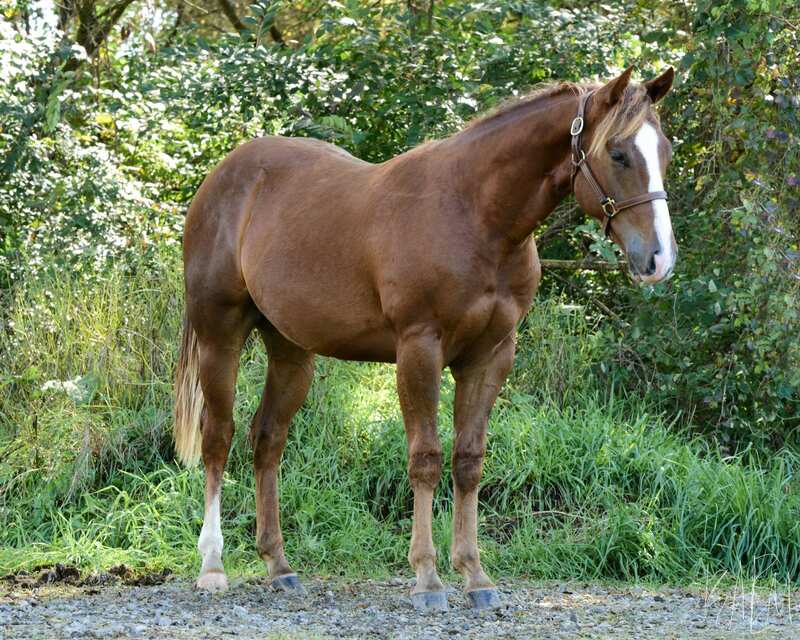 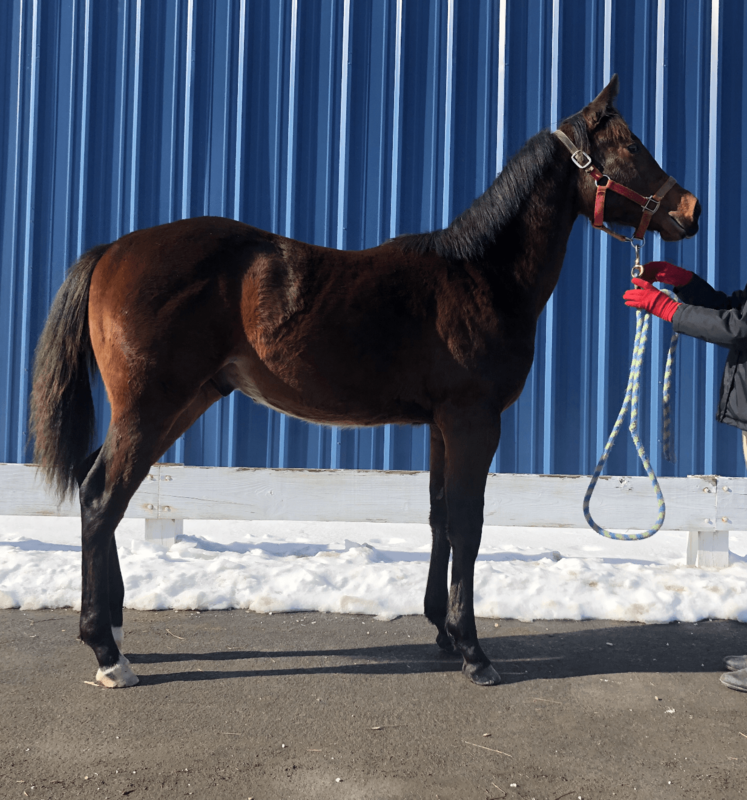 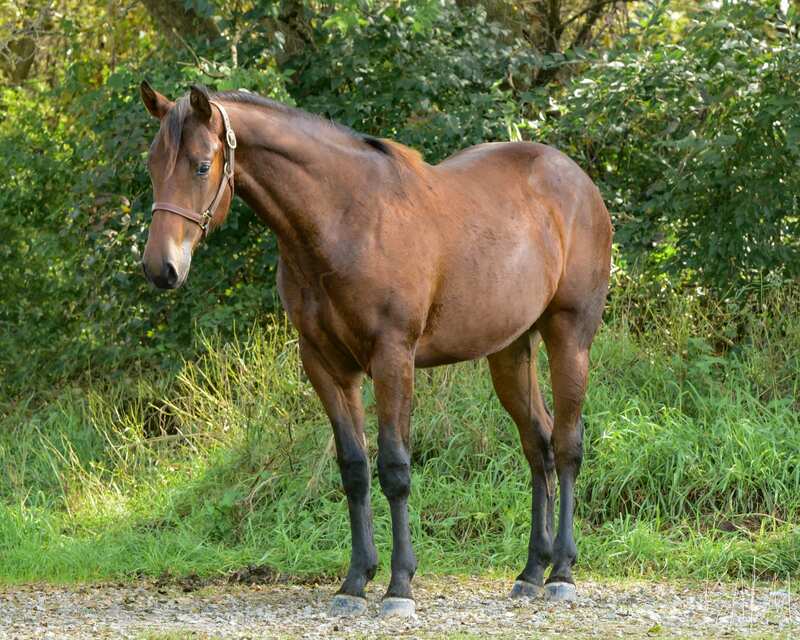 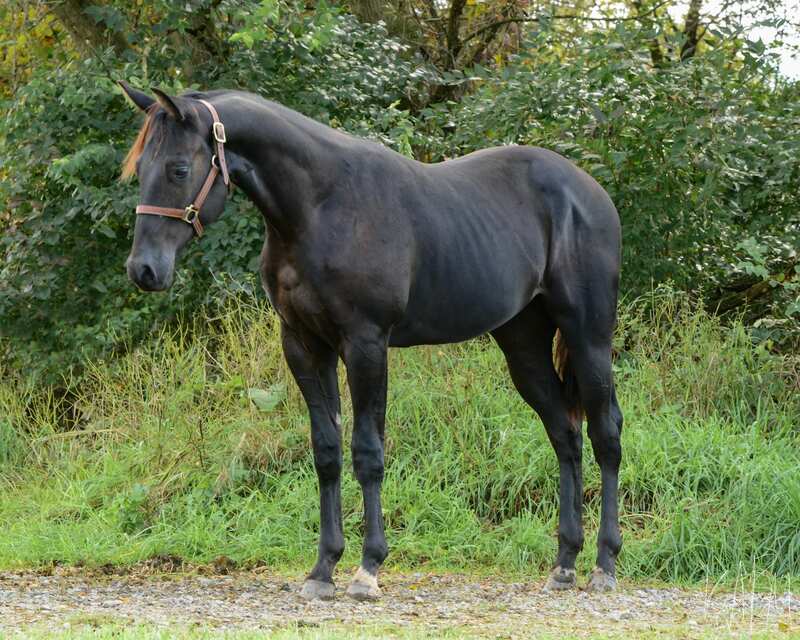 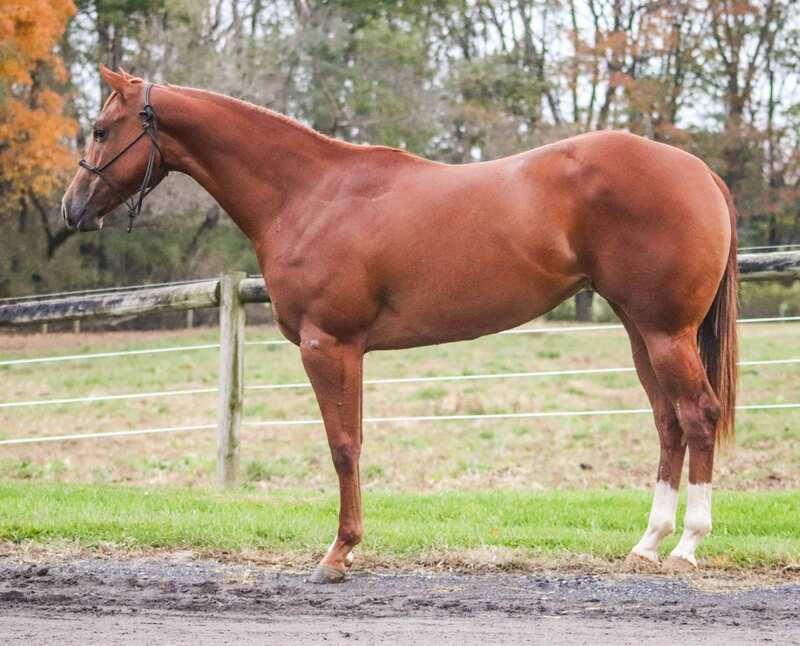 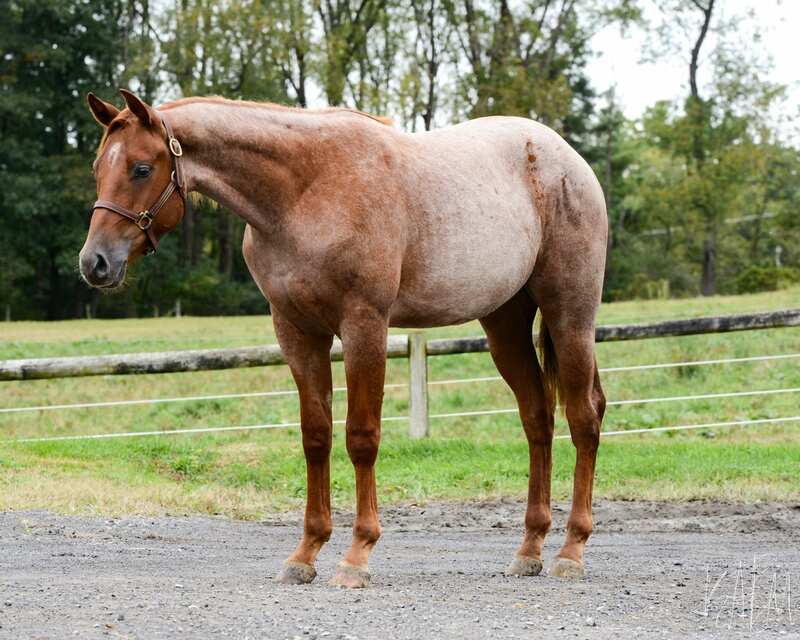 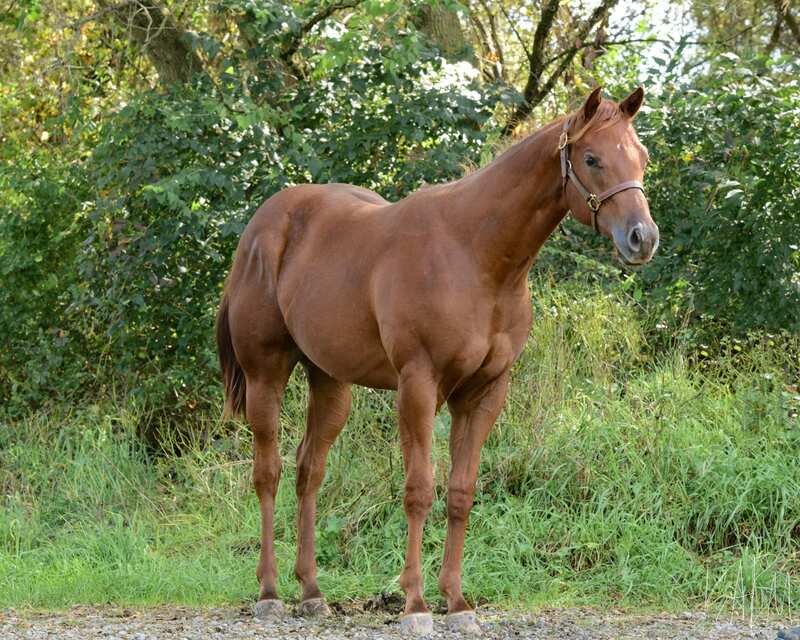 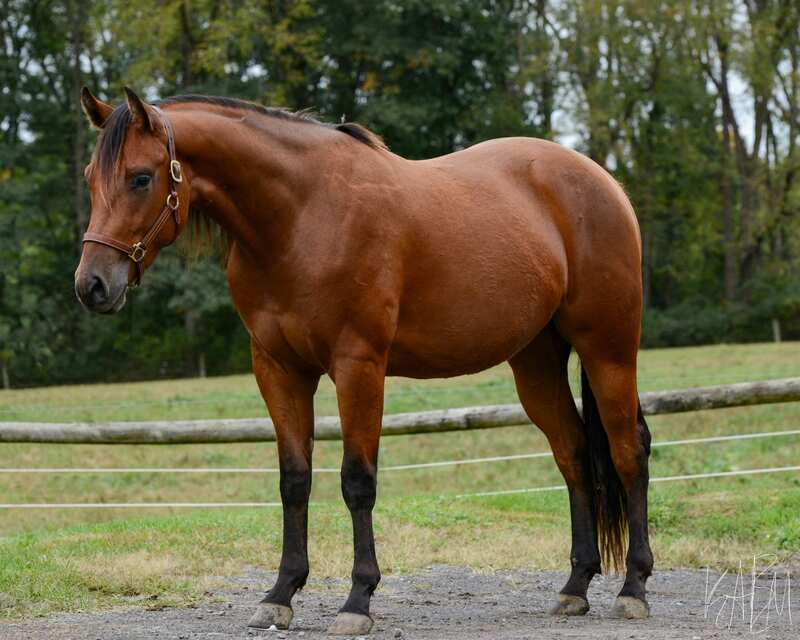 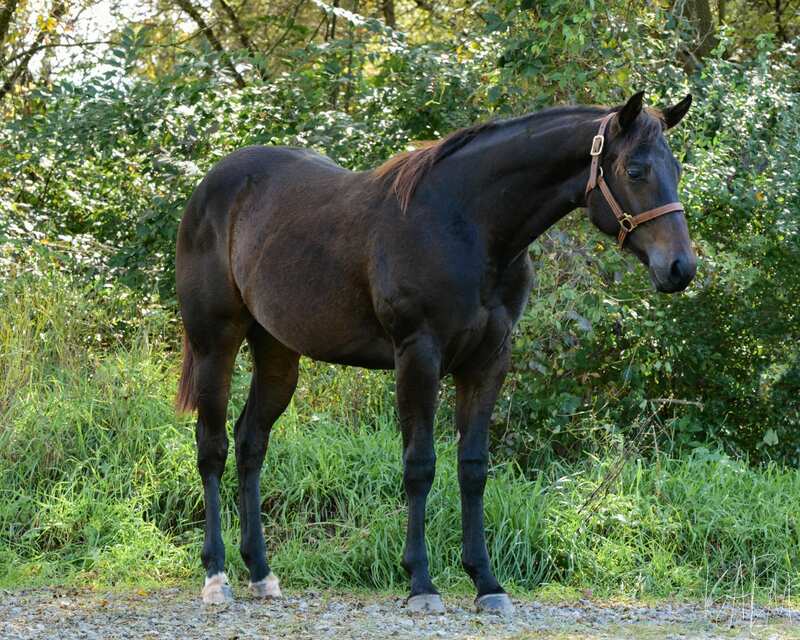 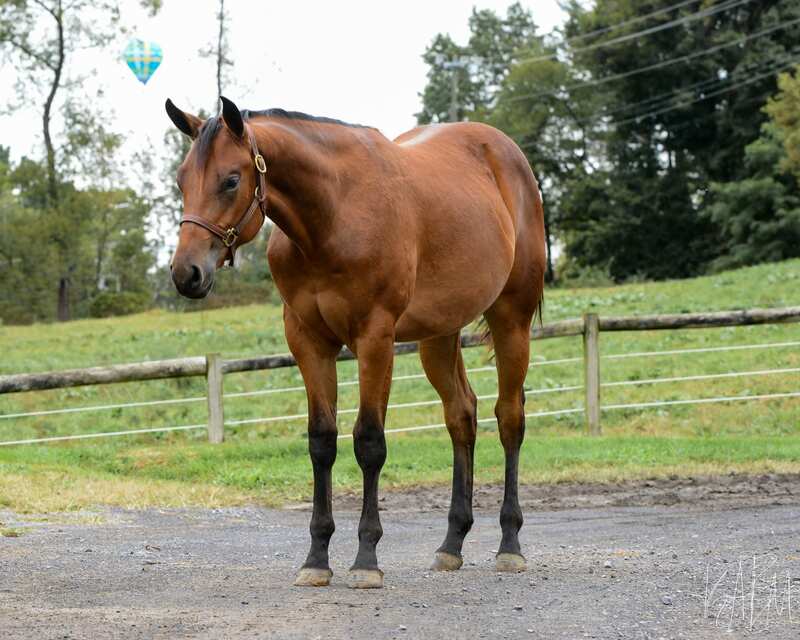 This gelding is by PSU Dynamic Krymsun, who has multiple top ten accomplishments from the American Quarter Horse Congress. 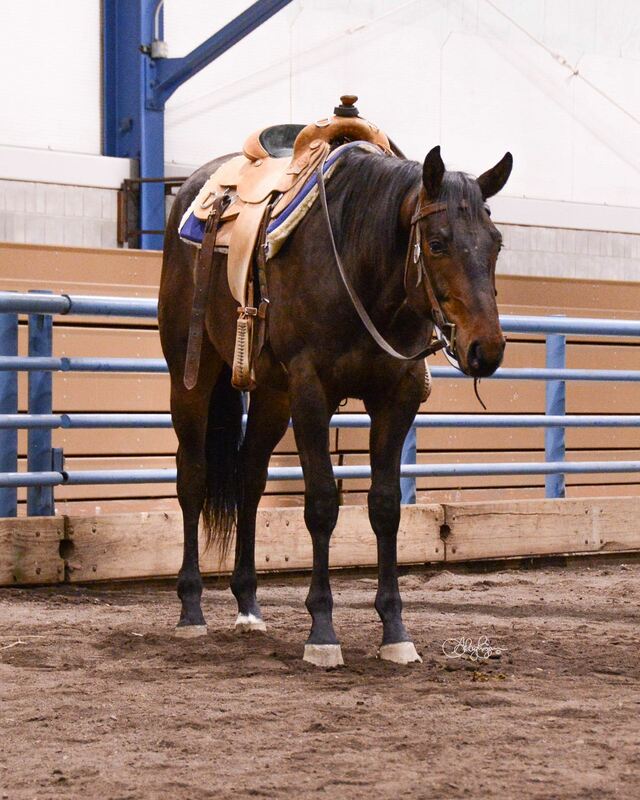 He has been successful in multiple halter and western riding classes, becoming the 2013 champion in open western riding. 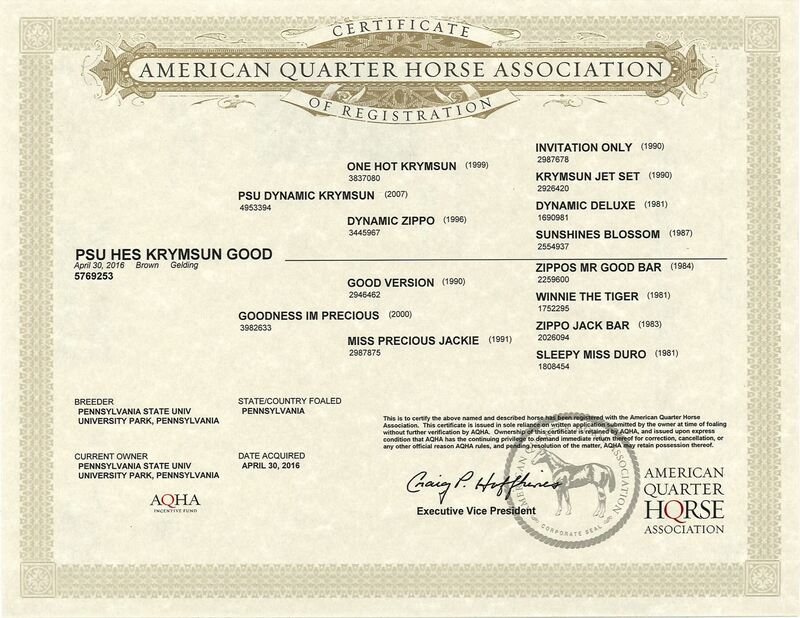 PSU Hes Krymsun Good has high quality bloodlines making him a great prospect!